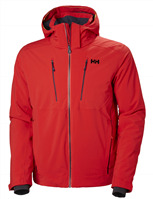 The Descente Rogue ski jacket is meant for top-notch cold weather performance. 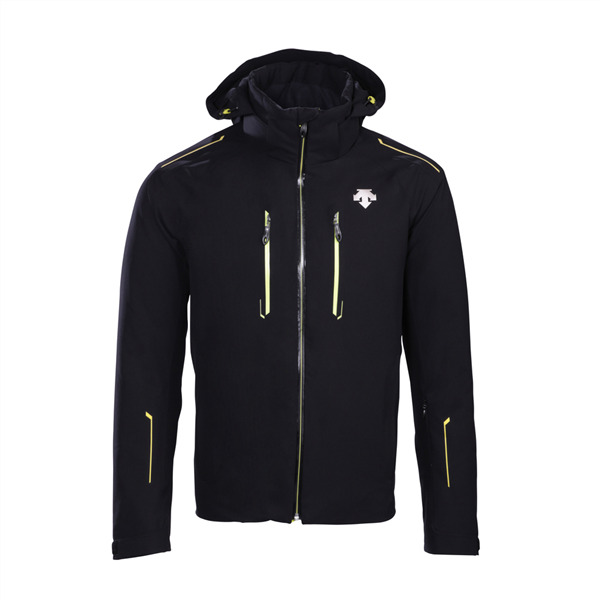 3M Thinsulate 100G insulation and Heat Navi technology provide superior warmth. With Dermizax 20K waterproofing, you'll never worry about staying dry. Matt 4-way stretch technology and Motion 3D Fit™ make for a natural and mobile experience. Cool off quickly and easily with underarm pit zips. 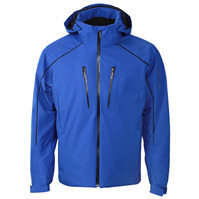 The Descente Rogue jacket is sure to keep you going strong all season long.